Aren't you tired of seeing the same old dips that are store bought and blah? With Superbowl just around the corner, these dips are sure to score a touchdown if they're taken to a potluck, or you're the one who is hosting the party. Even better, these recipes from Lisa Cericola of Southern Living serve up to 8 people and are very simple to make. 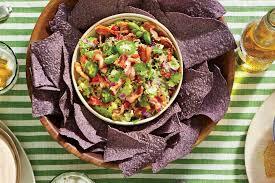 Coarsely mash 3 peeled and pitted ripe avocados with 2 1/2 tbsp Lime Juice and 3/4 Kosher salt. 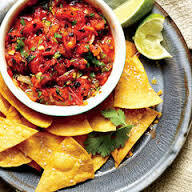 Fold in 1 drained 4 oz jar diced Pimentos, 1/4 cup chopped Red Onions, 6 cooked and crumbled Bacon Slices, and 2 tbsp Cilantro. Works great with tortilla chips. Isn't everything better with bacon??? Stir together 12 oz. fresh Lump Crabmeat, (don't use imitation) drained and picked free of shells; 1/2 cup Sour Cream; 1/2 cup Mayo; 1/3 cup Scallions; 2 tbsp Lemon Juice; 1 tbsp Parsley, and 1 tbsp Old Bay Seasoning. Top with fresh Chives. 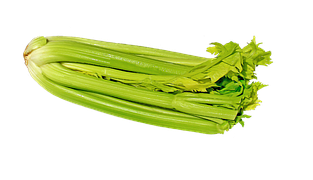 Serve with celery sticks or crackers. Microwave 3 softened -oz packages Cream Cheese on high until melted, 1-2 minutes, stirring after a minute. Stir in 3/4 cup Buttermilk, 6 tbsp honey, 1 1/2 tsp Cayenne Pepper and 3/4 tsp Garlic Powder. Microwave on high until hot, 2-3 minutes. Top with 1 tbsp sliced Scallions. 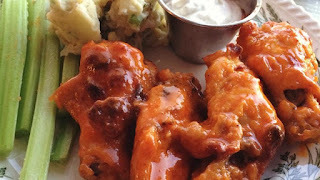 Serve with wings instead of Blue Cheese Dressing. Stir together 1 pt. grape tomatoes, diced; 1 (15.25-oz.) can baby lima beans, drained; 1 (15.25-oz.) can whole-kernel yellow corn, drained; 1/2 cup finely chopped sweet onion; 1/4 cup extra-virgin olive oil; 3 Tbsp. chopped fresh flat-leaf parsley; 3 Tbsp. white wine vinegar; 1 tsp. kosher salt; and 3/4 tsp. black pepper in a medium bowl. Serve with scoop-style corn chips. President William Henry Harrison served a very brief term. He caught pneumonia during his inauguration and sadly died just 31 days later. President William Taft was the only president to also serve as the Chief Justice of the Supreme Court. Did you know that you can get on the waiting list of your fave restaurant right from your phone to save time? You can also see the waiting list of various restuarants in advance so you can arrange your schedule accordingly. Visit www.nowait.com for more info. If you're a trivia junkie like I am, you're gonna love this FREE App called Trivia Crack! It has a 4.5 rating from Google Playstore, and can be found on Twitter and Facebook. Show off all that knowledge with friends and family with this fun download. This is also a great way to keep kids occupied on a day trip. Girl, I'm right with you! 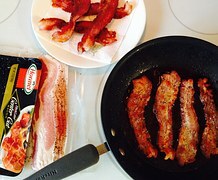 Bacon, bacon, bacon! Thanks for the recipes! I'm looking forward to trying the crab dip. Don't they all look fab? All of those recipes sound really good. I love different dips. My family had a bit of a Trivia Crack problem awhile ago. We're all super competitive so it was interesting here for awhile! 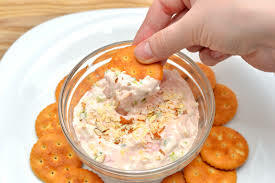 Love the sound of the dips. I'm especially interested in that bacon pimento guacamole! What an honor to serve as the President then as a SC Justice! Thanks for that trivia and all the dip recipes. 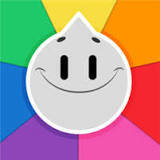 Nowadays, I don't have as many people to do trivia things with, but I still keep stuff in my head! Glad you had a minute to download. Yay! Looking forward to more posts that keep me motivated! Thanks so much for the support! Hugs....and happy weekend! CAN YOU HULA HOOP & DO YOU LOAN OUT YOUR THINGS? CHOOSING AN AUTHOR'S WORK & BACK IN THE DAY.